Born in 1974, Göttingen, Germany, Wedemeyer studied fine arts at the Academy of Visual Arts Leipzig, with Astrid Klein. Clemens von Wedemeyer investigates cinematic notions like the subjective gaze, the relation between historical truth and storytelling, and the invisible presence of the fourth wall that distances the audience from events on stage or on-screen to make the illusion possible (Catalogue documenta 13). 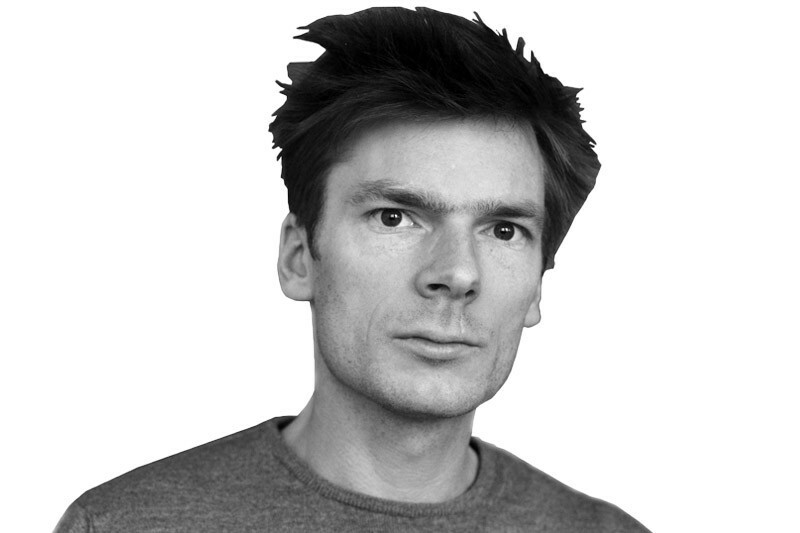 Clemens von Wedemeyer is wary of the fascination that the seventh art engenders. 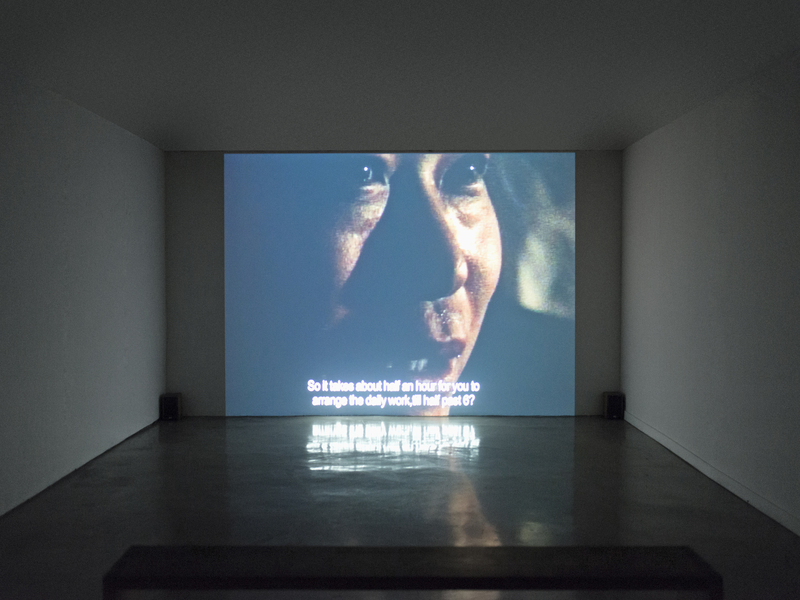 Referencing classics of cinema such as Antonioni or Tarkovsky, his cinematic installations employ a diverse range of languages and techniques to play on the tropes of documentary and fiction. In combining the styles of video, television, and cinema, the artist seeks to create the necessary distance between criticism and the camera as a powerful tool of mystification. The film essay documents a journey to Shanghai and Beijing, which was made in 2004 with the aim to gather research material for a remake of Fritz Lang‘s cinema classic Metropolis. Construction workers talk about their experience on urban building sites; architects are asked about the future of Chinese cities. The film continues to show references to Metropolis and questions the currency of urban utopias and their social reality.